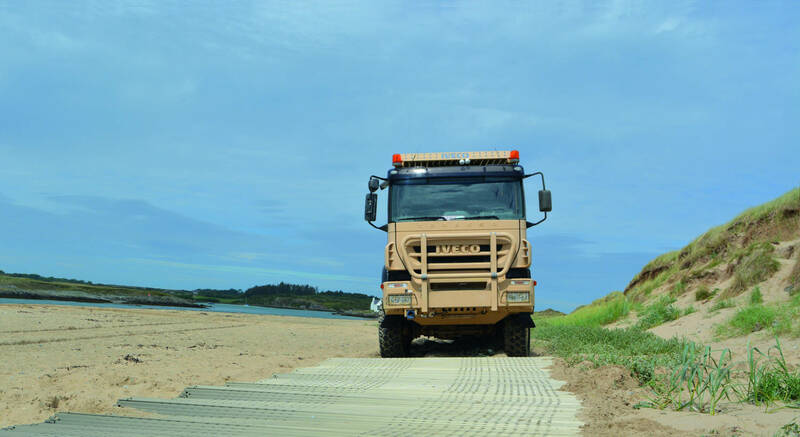 Trackway® Access and Environment is designed for the civilian market. It applies the rugged requirements of our military applications with the demands of our commercial customers. 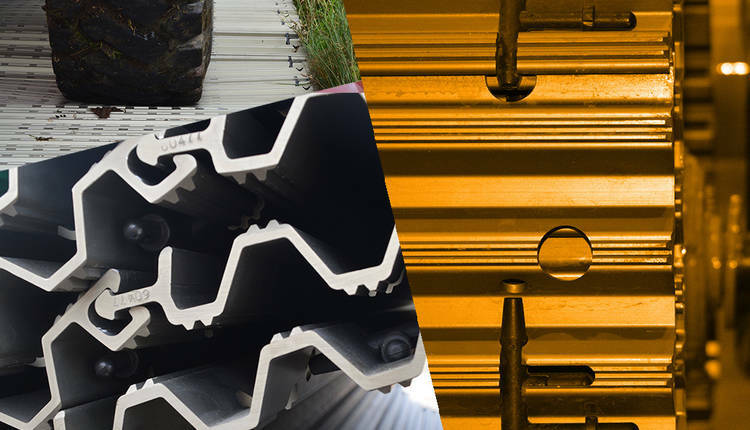 Our commercially off the shelf rapid access solutions are specifically designed for trade.